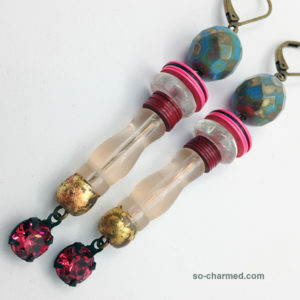 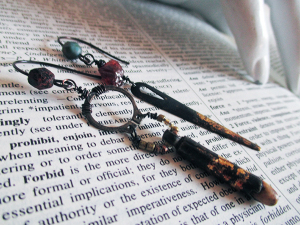 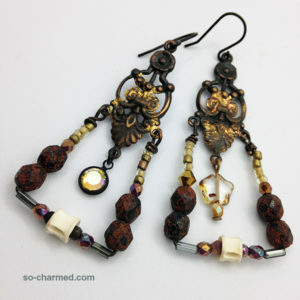 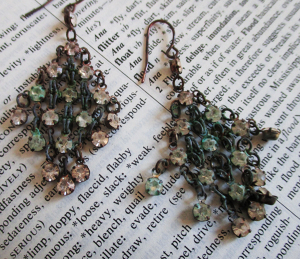 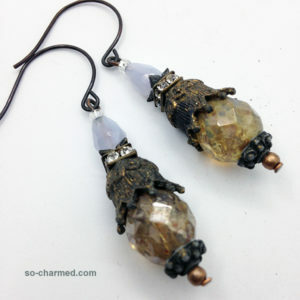 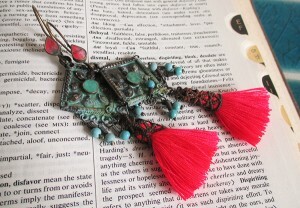 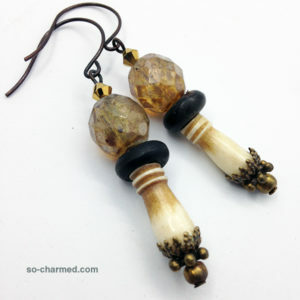 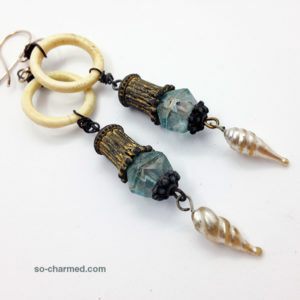 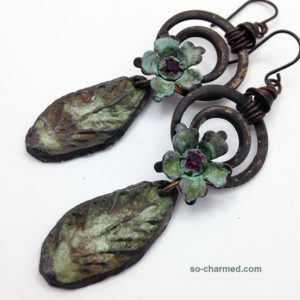 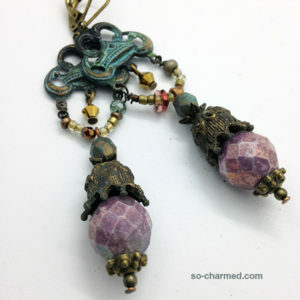 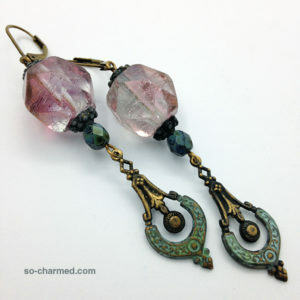 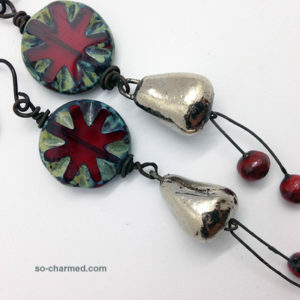 Bohemian tribal earrings with a story to tell. 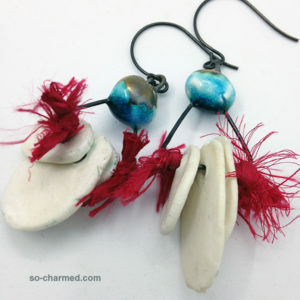 Not sure of the size or weight of a particular pair? 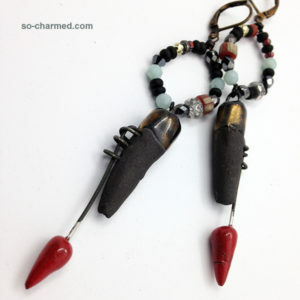 Visit the contact page and get in touch.